Easter is often seen as a time of hope and new beginnings. Spring has just arrived bringing with it blossoming trees, more daylight, warmth and general wellbeing. This is a great time of year to be setting new lifestyle goals such as; planting a vegetable garden, taking long weekend country strolls, starting yoga and reducing your sugar intake. The first hurdle for many to overcome at this time of year is the copious amounts of foil covered chocolate eggs which have become synonymous with Easter; filling the supermarket shelves and often unintentionally finding their way into your home and even your garden! If you have a sweet tooth, it can become a challenge to both mentally and physically break the over-reliance on sugar. However, many find that when they do, they are rewarded by improved concentration, increased energy, weight-loss, clearer skin, better sleep, stabilised moods, balanced hormones and a better relationship with food. Whilst cutting sugar out of your diet is tough, you don’t have to be a health guru or an amazing cook to do it. Here, Lepicol Lighter’s (www.lepicol.com) Nutritional Therapist, Claire Barnes shares her 6 ways to outsmart your sweet tooth this Easter. Cook from scratch. There are so many hidden sugars and sweeteners in processed packaged foods, instead of buying these, look to make your own versions of your favourite foods. Ideally, prepare foods in bulk and store these meals and snacks in the freezer. A nice snack to have to hand to avoid binging on chocolate eggs or Easter biscuits are cacao and coconut energy balls. Simply blitz up oats, nuts, seeds, cinnamon, cacao powder, dates and coconut oil in a food processor until the mixture sticks together, roll them into small balls and sprinkle with cacao nibs and desiccated coconut, these can be kept in the freezer and thawed slightly before eating. Live bacteria. Snacking on sugary foods and refined carbohydrates can send our blood sugars on a roller coaster of peaks and troughs, disrupting energy levels and contributing to further cravings for sweet things and stimulants. There is also a growing body of research indicating that our gut bacteria may affect our food cravings (manipulating what we crave to enhance their own chances of survival). Rebalancing the gut flora to encourage more beneficial species may therefore positively assist in curbing sugar cravings and making healthier food choices. Eating more fermented foods such as sauerkraut, kefir and kimchi or taking a live bacteria supplement could help to increase beneficial bacteria in the gut. Lepicol Lighter (£17.99 from lepicol.com) contains 7 different strains of live bacteria, as well as chromium (an essential mineral that helps the maintenance of normal blood glucose levels), glucomannan (a plant fibre which contributes to weight loss in the context of an energy restricted diet) and psyllium husk (which contributes to maintaining normal bowel transit). Healthy protein and fat. Start the day as you mean to go on with a healthy high protein breakfast. Many people’s breakfast (often consisting of cereals, toast and fruit juice) tend to be sugar and refined carbohydrate heavy and nutrient poor. 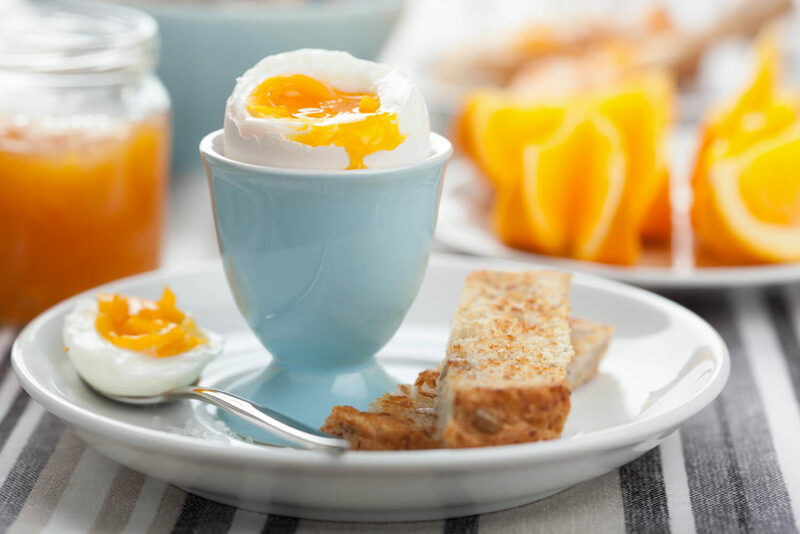 Whilst eating a breakfast rich in protein and healthy fats, has been shown to help keep us fuller for longer and reduce snacking on sugary foods later in the day. Try ditching the breakfast cereals and toast and instead opt for a protein rich alternative, such as eggs with avocado, spinach and mushrooms, or alternatively a bowl of porridge oats, topped with fresh fruit, nuts, seeds and cinnamon. You may be surprised to see how this positively effects your energy levels and the food choices you make later in the day. If you do give in and start chomping on chocolate or other sweet treats during the day, offset the sugar by eating a handful of nuts alongside it to help balance your blood sugar levels and increase satiety, so you feel fuller quicker. Sweet alternatives . When trying to reduce sugar, many people will simply replace white sugar with unrefined alternatives such as maple syrup, coconut sugar, rice syrup, honey and products described as ‘refined sugar free’. Whilst some of these are a little sweeter than processed white sugar (meaning less can be used), and may contain some nutrients, they have exactly the same effect on our blood glucose and can be just as addictive, so it’s best to steer clear for a while, until your cravings are under control. Cinnamon, nutmeg and cardamom are lovely natural sugar-free sweeteners which can even help to balance blood sugars. They can be added to porridge, yoghurt and sprinkled onto fruit. Cinnamon tea is also a great drink to have mid-afternoon or after dinner for a sweet finish, to deter you from reaching for the chocolate or biscuits. Drink plenty of water. Often we are told that hunger can be mistaken for thirst, this may date back to our hunter/gatherer days when water wasn’t readily available and we would search for food to supply water, often plant foods that were high in water. Although water is now readily available, that need to seek out food when we’re thirsty may still be with us today. 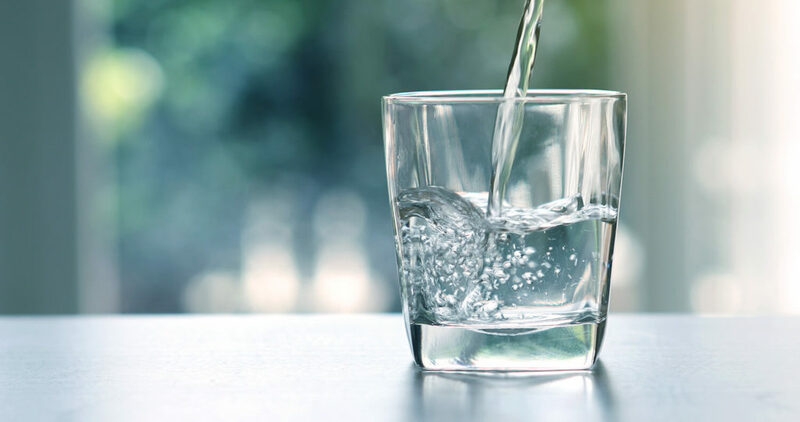 Dehydration can further make it difficult for the body to produce glycogen, as glycogen levels then fall; our cravings for sugary foods are likely to rise. So, before reaching for those little sugar coated chocolate eggs, try having a large glass of water perhaps with a couple of slices of lemon and lime to see if that helps you to avoid the temptation. Aim to drink about 2 litres of water throughout the day. Circadian rhythms. Try to keep to fairly routine times throughout the day to enable your body to naturally produce the right hormones and neurotransmitters when they’re required. Unfortunately this is not always achievable, especially for shift workers, but it is important to set some routine based around your circumstances. Aim to get to bed and wake up at the same time each day, eat your main meals at similar times each day, exercise in the early part of the day and leave the evenings for relaxing and stretching the muscles. Your body should naturally begin to respond to these regular patterns, balancing out blood sugar levels throughout the day and therefore reducing the cravings for sugary pick-me-up foods.